Your skin health says a thousand words. It’s like the mirror to your inside health. And while I will tell you if you want to know how to stay young naturally, sunscreen, sunscreen, sunscreen. I also wouldn’t be telling you the whole story if I didn’t let you in on a much lesser known secret. One which is a huge answer in how to stay young naturally from the inside out. One which barely anyone knows about – after reading this ask your friends, mum, aunty, sister, brother – you’ll see what I mean! And one which will absolutely have you double-thinking any kind of high protein diet. You my friend are like a super-complex, highly advanced manufacturing machine. Everyday you take in food and out pops new healthy skin cells, essential vitamins, red blood, brain foods and more. Stop eating and all of these things happen less, until they can’t happen no-more. Extreme ‘eh but it helps you to understand that if you therefore eat the wrong foods or eat a lot of foods which are pro-ageing (more about this very soon) then the effects can be huge. You are what you eat – it’s so very true. Meaning if you want to know how to stay young, you need to know 1) which foods are fab for you – which is almost the easy bit ‘eh, and 2) which foods are very much not fab for you – the much tougher bit. Today we’re delving into a type of food which has a very high potential to undergo a not good for you chemical reaction when you cook. This chemical reaction creates something which is not good for your health, skin or youth. Aka it’s pro-ageing. And once upon a time scientists thought your body didn’t absorb any of this thing. Now scientists know up to 30% of this ingredient can be absorbed after you eat it. Did you know there’s 1 well proven life change that is known to extend life expectancy? Psst – it’s not something I’d ever recommend you do. 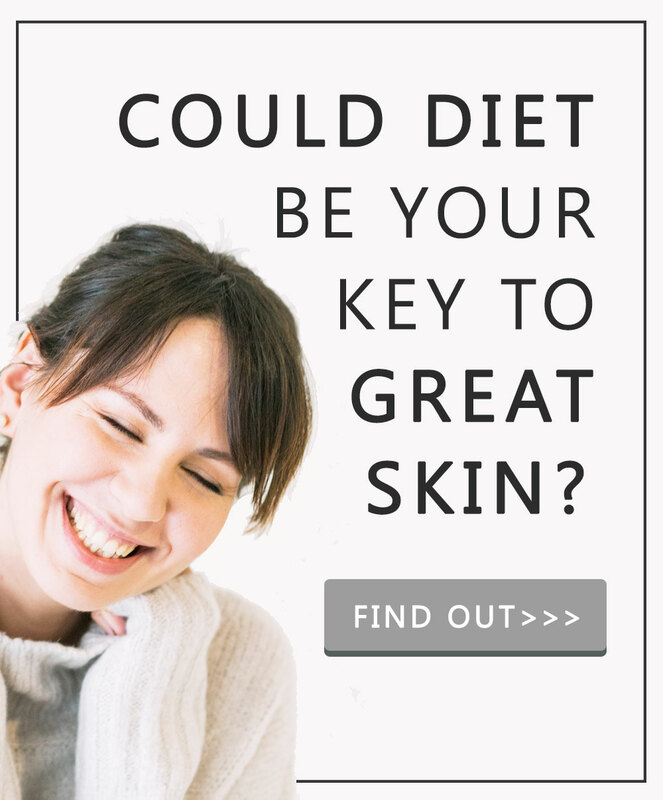 But it’s very interesting to know about because the reason for why it works is very likely to be because it avoids you eating up a large amount of this pro-ageing ingredient that’s formed when you cook. And the life extender is… calorie restriction. Like significant and quite severe calorie restriction. Simply put: eating less, can make you live longer. But – it’s very likely looking like it’s not the actual act of eating less which will make you look younger, stay younger and live longer. But the fact that a diet where you eat less, limits your intake of pro-ageing ingredients. These ingredients have a very nifty, bring on the irony, name. On the quest of how to stay younger naturally, you my friend will want to limit your intake of ingredients called AGEs or advanced-glycemic-end-products for long. You make AGEs when you cook certain foods and you make them in even bigger concentrations when cooking these certain foods at very high heat i.e. frying or broiling. Think of how flour, yeast and water can come together to make bread. Well, what AGEs need to be formed are protein plus sugar. Meaning they’re made in large concentrations in meat and even more so when meat’s cooked hot and fast. These things called AGEs are a bit like stubbing your toe but from the inside out. Remember how big and red your toe gets when you do that? Well AGEs cause inflammation in your body and inflammation makes things go big and red. Anything which causes your body long-term inflammation is pro-ageing because inflammation is a stress reaction. In fact, inflammageing is a newly recognized cause of skin ageing. 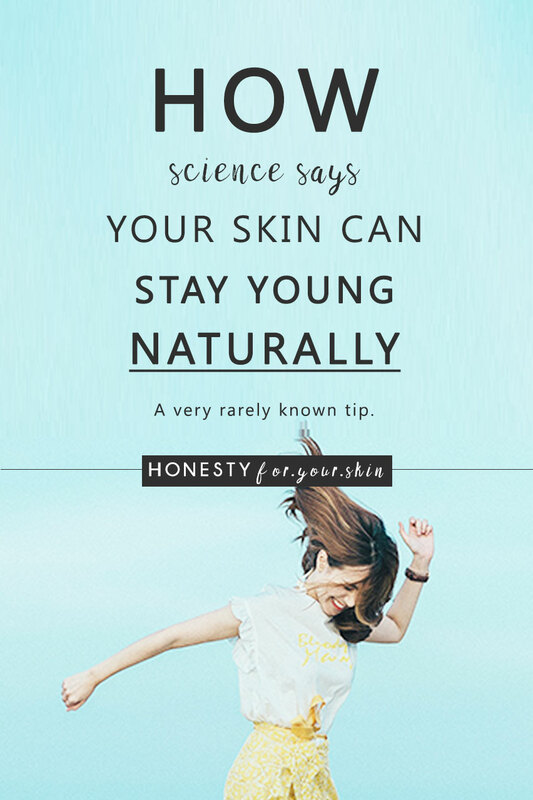 Essentially it means you have lots of things which cause your skin low-grade inflammation, a kind you might not see but is very persistent and the longer they get to act out on your skin for, the more pro-ageing is caused. AGEs are like debt collectors but instead of taking your money, they take your skin years. AGEs sounds super complex ‘eh, but trust me, if you want to take action for how to stay young, making great use of this new knowledge is extremely simple and easy. Figures taken from the 2010 published study in the Journal of the American Dietetic Association entitled, Advanced Glycation End Products in Foods and a Practical Guide to Their Reduction in the Diet. On the quest for how to stay young, reducing your intake of AGEs is huge. But dear friend, it’s not the only diet change to make big difference. Some foods can cause this same reaction to happen inside of your body, with your own proteins i.e. your skin’s collagen fibers – the proteins which keep your skin wrinkle resisting and volume-full. Grab your copy of my 2 Week Clear Skin Meal Plan to get the 101 on diet and how to stay young, naturally here. 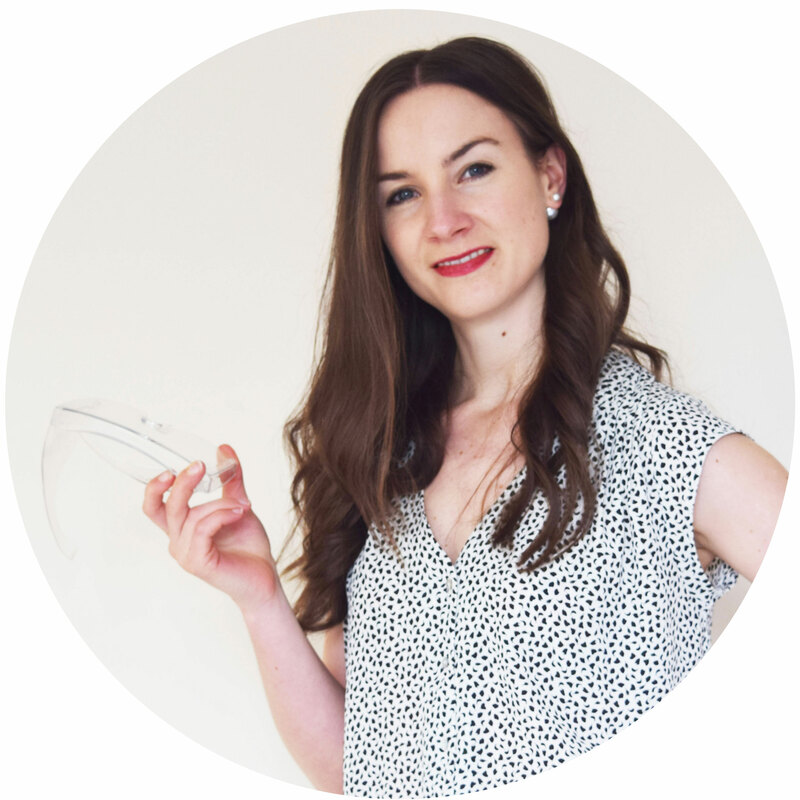 This is a super concise explanation of all the diet principles which will help keep your skin young for longer – there’s also a huge amount of flexibility in how you use it i.e. you can make these principles work for you, easily – click here to learn more.